Because coffee reminds me of Portland. Portland reminds me of Portlandia. Portlandia reminds me of that horrible day in English when we were told to discuss journaling…. Coffee is bitter. Bitter is uncool. Coffee is made with beans. 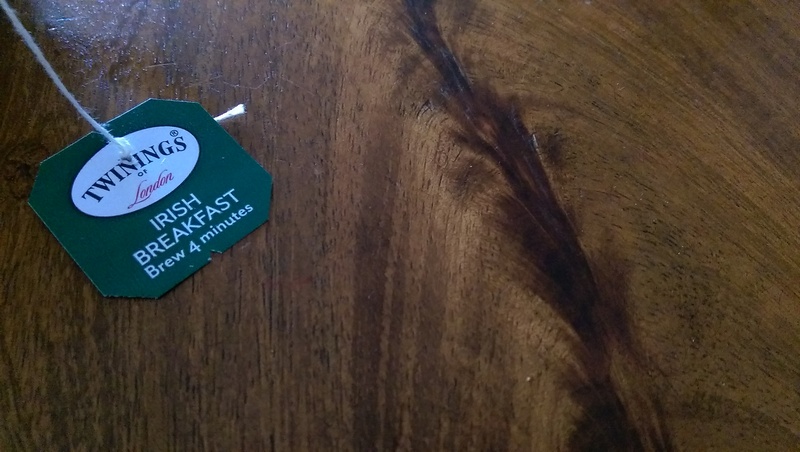 Tea is made with leaves. Coffee needs to get with the program. I learned how to make coffee when I was 6. I made it for my dad every morning, noon and night for the six years it took for my sister to become proficient in the art of the Keurig. *snickers* Sorry sis. Tea keeps me awake, but can your coffee put you to sleep? I’m not into Bubble tea, but the point is: types of tea are endless. Hazelnut Coffee smells good, but have you ever had Mango Passion Fruit Tea? I’m definitely a tea person. So many to choose from. I’ve not tried the Irish tea is it strong ? Thank you. I have all my tea milk free and medium weak so it may be a tad string for me. Or I could use the teabags a few times.